She completed her undergraduate medical studies at the University of Adelaide in 2007 and has since undergone training in multiple fields of medicine before specializing in neurology. Dr Wai was admitted as a fellow to the Royal Australasian College of Physicians after completing advanced neurology training at the Royal Adelaide Hospital and Flinders Medical Centre in South Australia. She also holds a fellowship in neuroimmunology and neuromuscular medicine. 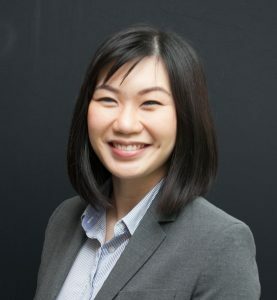 Apart from her interest in consulting on neuromuscular and neuroimmunological disorders, Dr Wai can also offer electrophysiological testing and consult on general neurology. Dr Wai provides expert assessment and testing for nerve and muscle disorders using EMG and nerve conduction studies. Urgent appointments can be made.